Links to information on nidirect and Health and Social Care Trust websites. The clinics do not have facilities for permanent restoration of lost crowns, bridges or denture repairs. In the Western HSC Trust area patients are advised to contact their dental practice for advice in the first instance. New entrants to the NI Dental List – for an application for inclusion on the Northern Ireland dental list visit the Business Services Organistion (BSO) website. 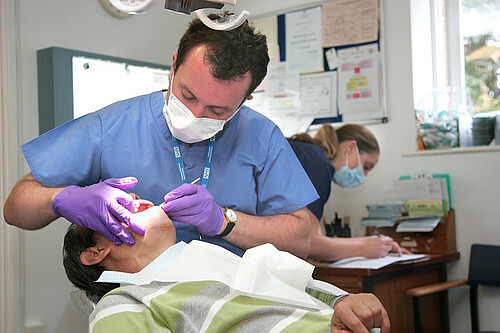 Advice on dental services and oral health is available on the Department of Health website.